Let me introduce you to iOS APP “Offline Text Sender” here. By using this app, you can send some text to your friend without internet. 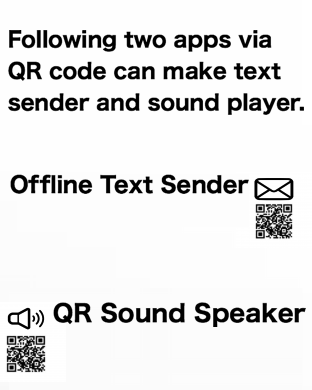 Your text becomes QR code so the receiver need to read it with QR reader. 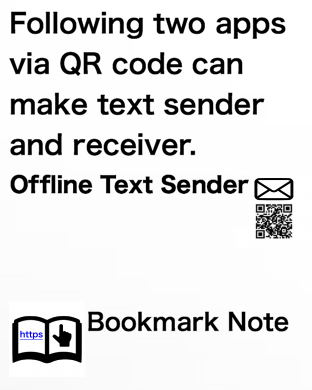 If the other text than URL is to be sent, I would recommend the brother app titled “Bookmark Note” as the QR reader which I created. It works well with this app. 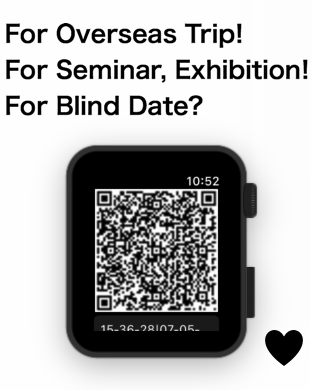 Overseas trip, seminar, exhibition or blind date can be when you use this app. You need neither internet nor e-mail address on first meeting. “Offline Text Sender” is now installed in iPhone while “Bookmark Note” in iPad. After you start the app, you can see the yellow text area. Type something there and press SAVE button. Your text will be saved under the slot. If you would like to delete the saved text, press DELETE button. Next, let’s try to generate QR code from the text. Press the button of MAKE QR CODE. After you create it, try to read it with QR reader. You can confirm your text on the other device. 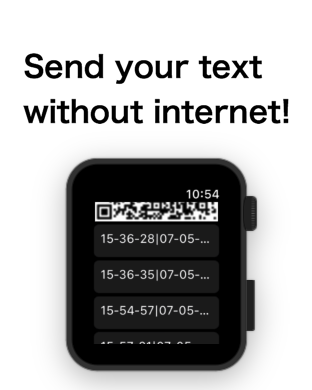 You can attache the picture of QR code on e-mail and also can send it to Apple Watch. 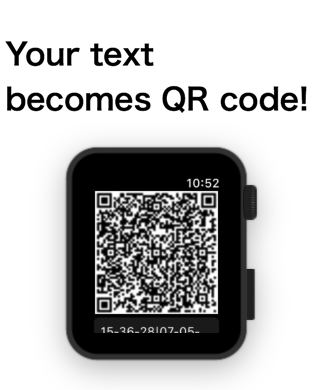 On Apple Watch, multiple pictures of QR code can be saved as history. 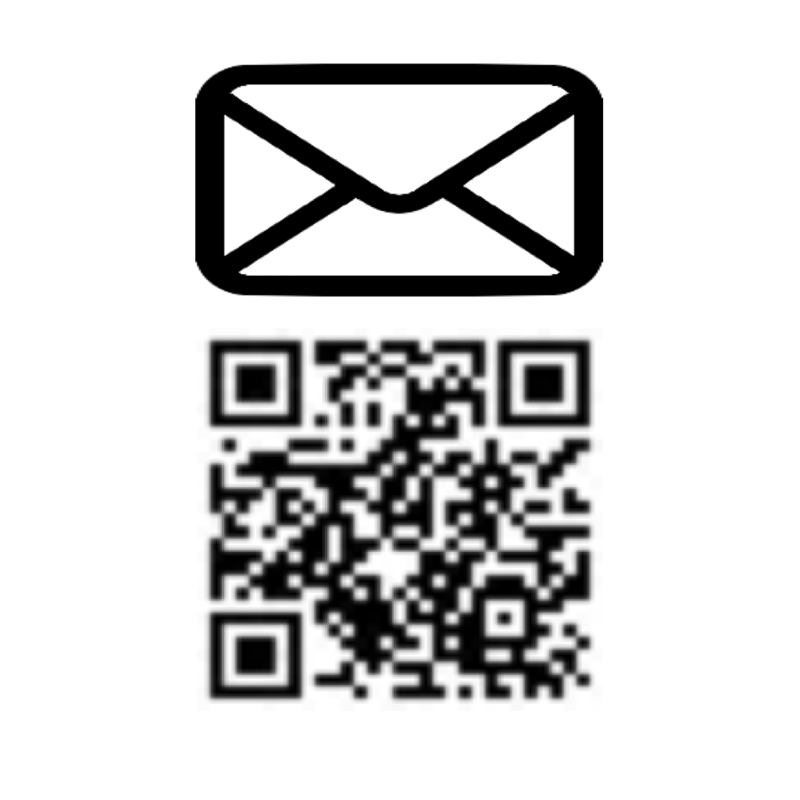 If your would like to go back to the previous picture, press the button under the QR code. You can delete the history by force touch if you want.